QWS (Qualified Welding Service) Express Trailers is a family owned and operated business with over 25 years of service in the welding and fabrication industry. We take pride in our products and workmanship. Our employees are certified, qualified welding and fabrication professionals. 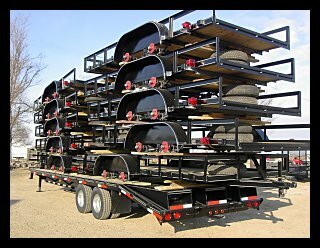 Our trailers are built with stability, quality craftsmanship, and pride. Each trailer is custom built from high end materials. We build each trailer as if we were going to use it ourselves. 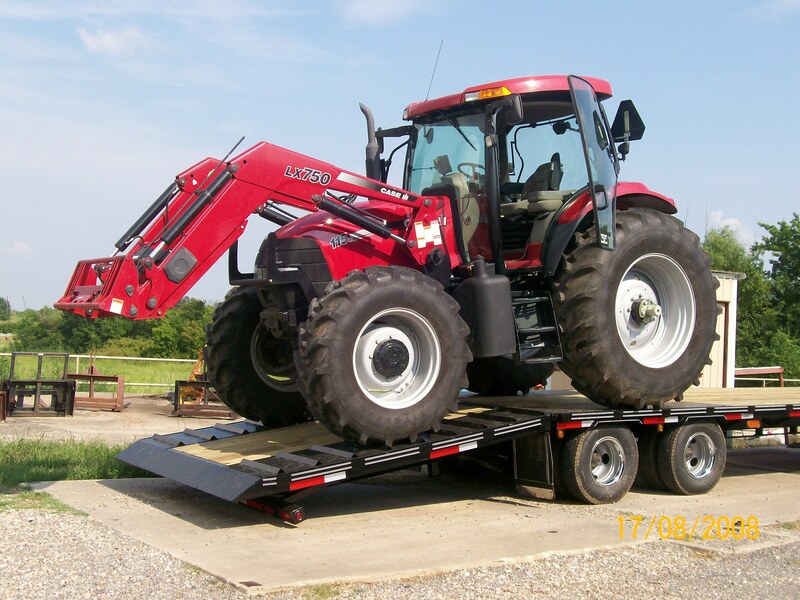 Please visit our Products Section to view an online catalogue of our trailers. Custom utilities and modifications built to individual preference are available upon request. Dove lowers to ground level for easy on and off loading. Dove rises back to bed level height for transport with push of a button and locks into place with hydraulic locking mechanism. 10K Dexter Axles with 10 Ply Radial Tires. WE SELL TO THE WHOLESALE AND RETAIL MARKET!